Satisfying Customers Since 1962 - We Work For You! In business since 1962, Select Metals is the service leader in helping to keep your business operational and back on line in record time. We can meet your needs no matter if it's fabrication, machining or securing raw materials faster than anyone in the industry at a competitive cost. 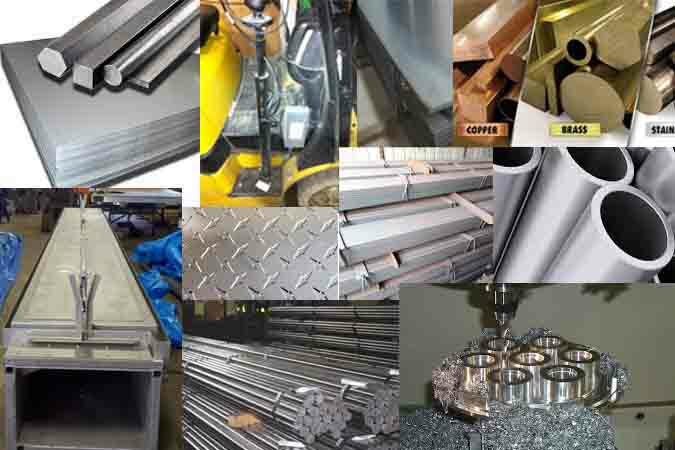 1Whether it's steel, stainless, aluminum, plastic or food grade we can manufacture what you need. 2Whatever the material, full lengths or cut to your custom sizes we can meet your requirements. 3Whether it's milling, grinding, custom part designs, we have the capabilities to get the job done. No matter who you deal with at Select Metals, the office personnel, sales staff even the delivery drivers; they work for you like you're their only customer. It is really hard to find service like that any longer! Our sales force is second to none when it comes to your needs. We understand when critical issues arise and production is halted, this is when we shine. Our network of production, manufacturing and fabricators will get your needs met immediately! That's what we are all about!